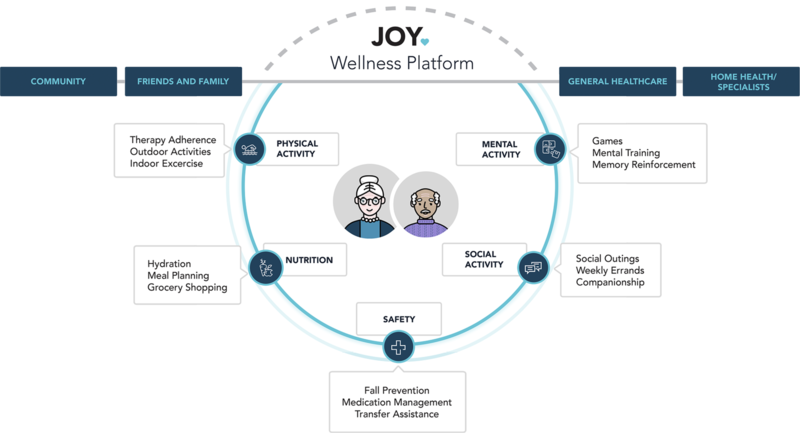 Joy Home Care is a local, family operated home care agency offering the top caregivers in the Atlanta area with clinical supervision. We are not a franchise, and treat your family like would we would treat our own. Our caregiver matching and wellness platform ensures your needs are not just, but exceeded. We match your healthcare needs, personality, and lifestyle with the best fit caregiver. We will serve your loved ones at the highest level, giving you the comfort of knowing they are comfortable and living as independently as possible. Whether they are at home, in the hospital, rehab facility, or community, we can provide professional care services.